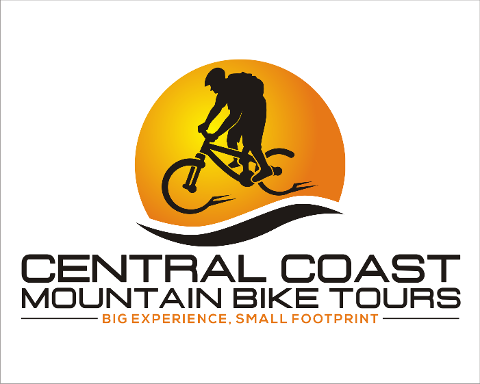 Bike-A-Palooza - Proudly brought to you by Central Coast Mountain Bike Tours & TrailShare Bike Park! Delivering more adrenaline filled mountain bike adventure than you can poke a stick at. 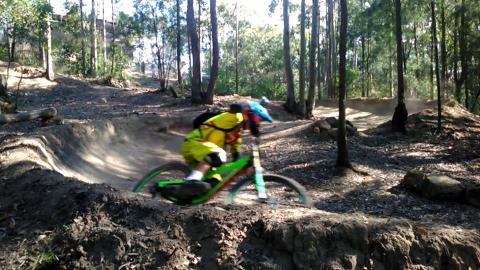 Shred Ourimbah bike park downhill race course with a morning uplift shuttle session. 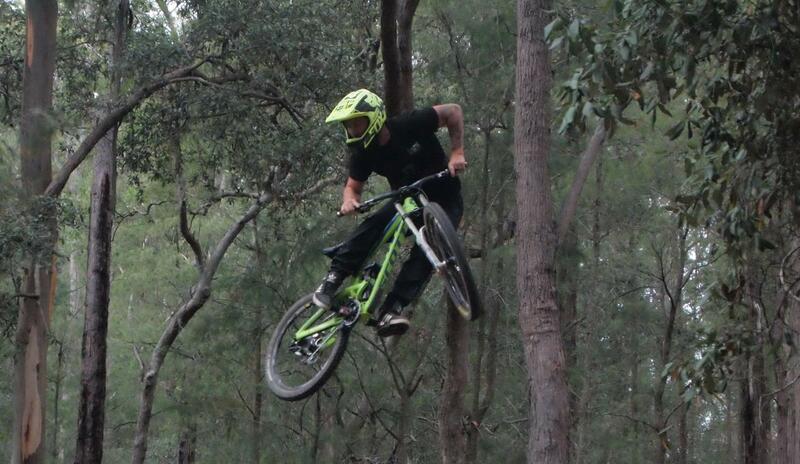 Then, head up the road to TrailShare bike park for an afternoon BBQ and Dirt Jump Jam! 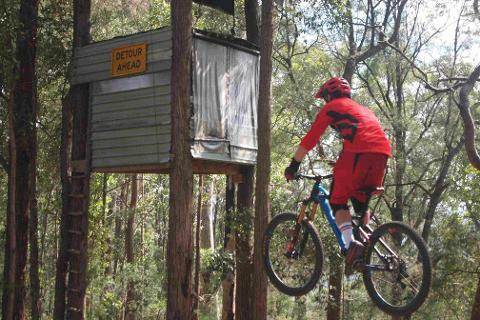 Join us for a unique experience of the best bike parks on the NSW Central Coast! 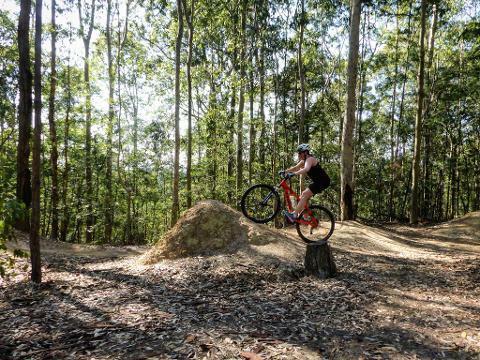 Enjoy some of the best mountain biking the Central Coast has to offer. Perfect as a day trip from either Sydney or Newcastle! * Amazing energy and support from a dedicated event team who are all die hard mountain bikers. Run by riders for riders! 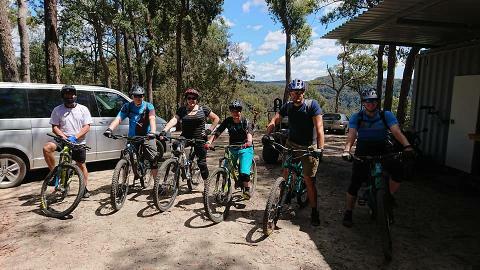 We can pick up and transfer up to 15 riders and their bikes from Tuggerah station, take them to Ourimbah, move them to Trailshare, and return them to Tuggerah station around 5:30pm. A taxi fee of $15 per rider will be charged for this service. You can elect this extra as part of your online booking. BBQ lunch for non-riders can be purchased for an additional $15 per person. This includes a few BBQ sausages in rolls, and cans of soft drink. This must be prepaid to enable us to properly cater the BBQ at TrailShare. Contact us at ccmtbtours@gmail.com to arrange additional BBQ lunches for non riders. This experience will span two bike parks located around 30 minutes from each other. 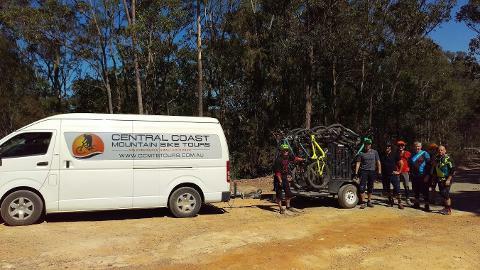 We recommend that riders drive to the event, or contact ccmtbtours@gmail.com to arrange transfer from nearby Wyong train station. Call 0410 523 612 on the day if you have any questions.